Asia’s biggest co-working space, Awfis with 2,500 seats is not just changing the way we work but is making sure we actually work. Awfis recently launched a mobile office which is typically a van equipped with all the features you need on-the-move to work. 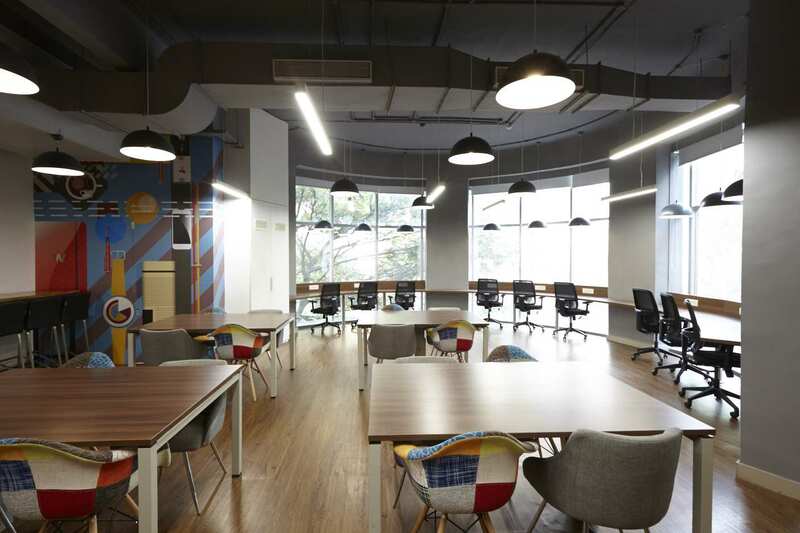 Facilities like Wi-Fi; teleconferencing, printing, CCTV ,pantry and even a meeting table for their partner companies that want the employees’ commute time to be used productively. Now, that’s effective considering if you are forced to commute to Gurgaon or Greater Noida for work and you live in Delhi, the commute time can easily range between 2-4 hours every day, to-and-fro.Amit Ramani, CEO, Awfis Space Solutions caught up with Business Insider to tell us how Awfis is making sure that people ACTUALLY WORK at the office. 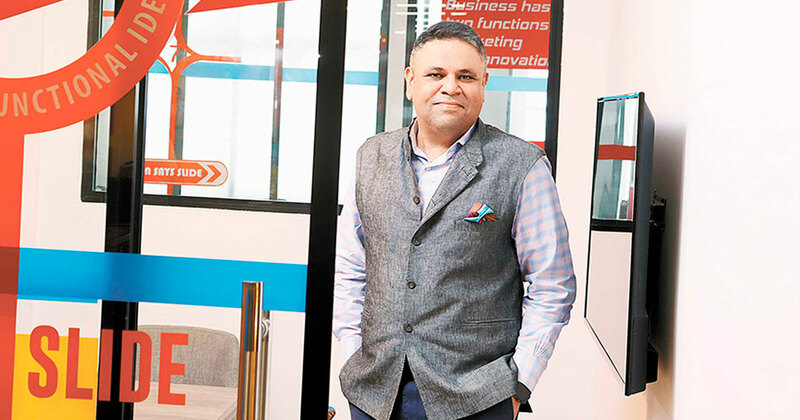 ‘We are providing real-time analytics to companies that want to know if their employees are actually working out of our co-working space.’ Awfis has many companies like Snapdeal, Renew Power, FICCI etc. 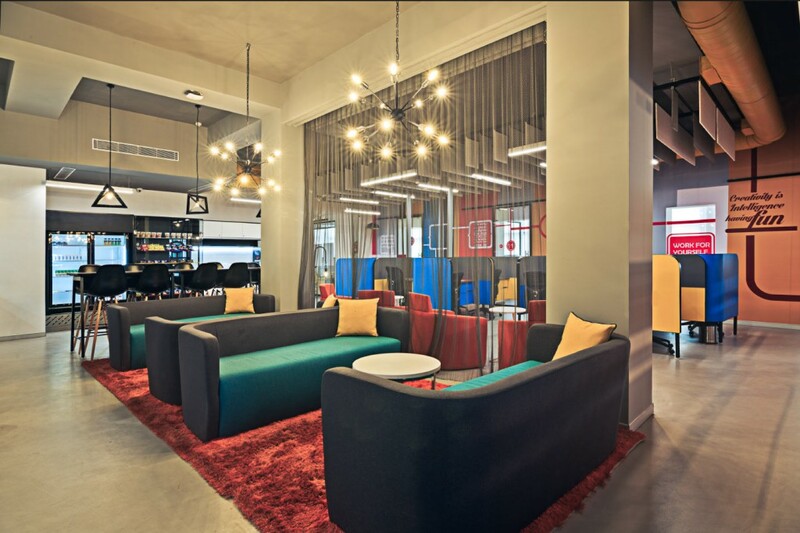 are taking up seats at the co-working facility to give their employees an option to work near-home. The employees can be tracked through CCTV cameras, in-out times and of course through Wifi usage. Good day for the honest workers. All of this to ensure that you are working, at your convenience. Sadly for workers, traffic jams and bad connectivity can no more be valid excuses for missed deadlines. Not all great ideas need to come out of a garage or your parent’s dingy basement; we have found just the perfect work spaces that are certain to get your creative juices flowing. 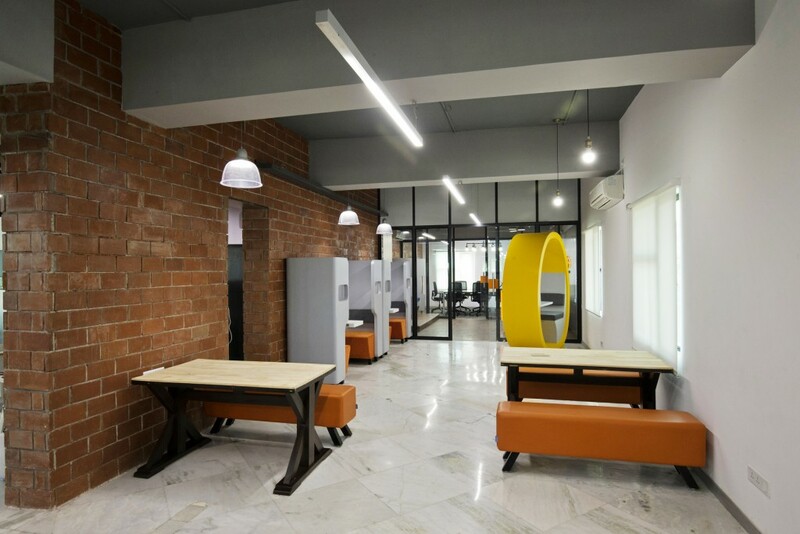 With the ever buzzing start-up market in India, it is only natural that you imbibe some of the best qualities of the Silicon Valley, one such idea is a Co-working space. But the ones listed here are nothing like your routine office desk or cabin, these spaces will certainly blow your mind. You can start working the moment you are done being fascinated with how fun and quirky this co-working space is. Here you get benefits of using custom-sized multi-location workspaces on a flexible lease tenor ranging from an hour to up to 1 year (or more) depending on your work requirements. You can find, review, book work spaces in their owned/managed centers through their Awfis app, they can also get you access to third-party meeting rooms in hotels across Indian cities. All professional amenities are offered at Awfis centres like Wi-Fi, meeting room, printing etc. They are available all across India with their centres in Delhi, Mumbai, Bangalore etc. Depending on where work takes you, you can have offices at multiple locations. Most of the centres of Awfis are around business hubs so that it’s easier for your client or customer to visit you. You can get a work station starting from Rs 4,500 per month to Rs 13,000 for a private cabin seat per month. You can also book a space for a day for Rs 300.